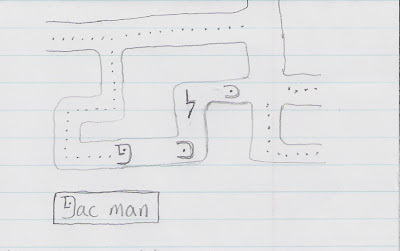 Pacman must hurry, as the killer kaphs and the lightning fast lameds are within his semantic domain . . .